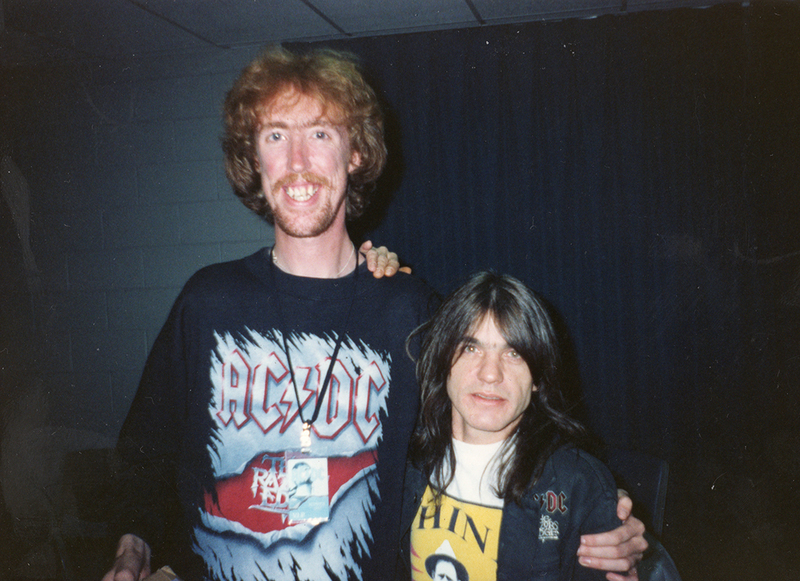 Johan Kreku is the founder of swedish AC/DC fanclub Acdcmachine and Overdose. The non-profit organisation Acdcmachine stands behind the making of Overdose which is an old sence fanzine, driven by unpaid enthuisiasts. Overdose is the first international AC/DC fanzine. It’s a fanzine in the old sense run by unpaid enthusiasts. Overdose is a part of the non-profit organization Acdcmachine.com.